Posted by Admin | May 3, 2018 | Management, Open World / Sandbox, Sci-fi, Simulation, Strategy, Survival. 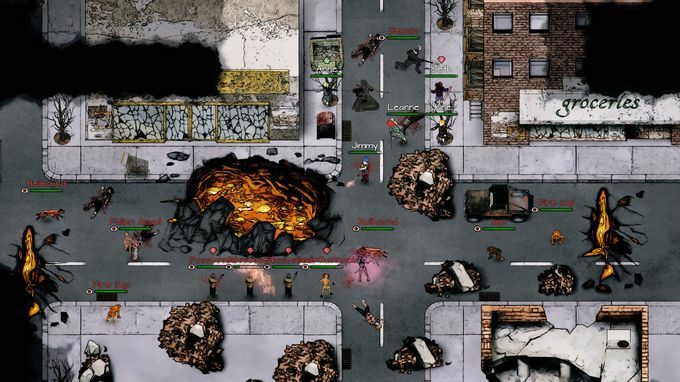 Judgment: Apocalypse Survival Simulation Free Download PC Game Cracked in Direct Link and Torrent. Judgment: Apocalypse Survival Simulation – The Apocalypse is here. Demons all around. 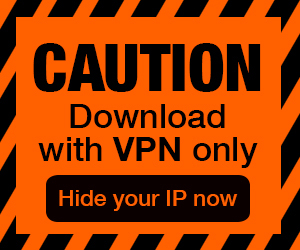 Now, it’s time to fight back! 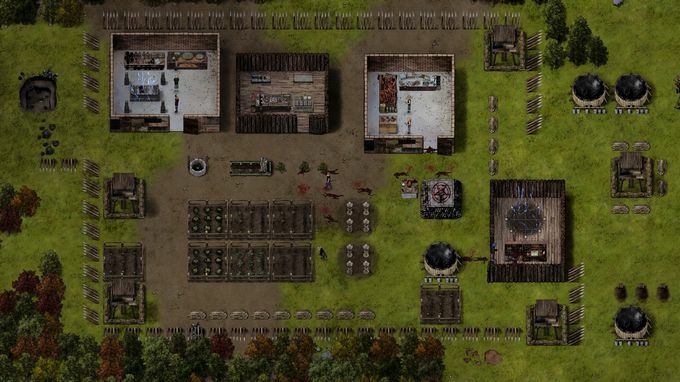 Build, manage and defend your base in a post-apocalyptic colony…. Rebuild society. Survive the Apocalypse. 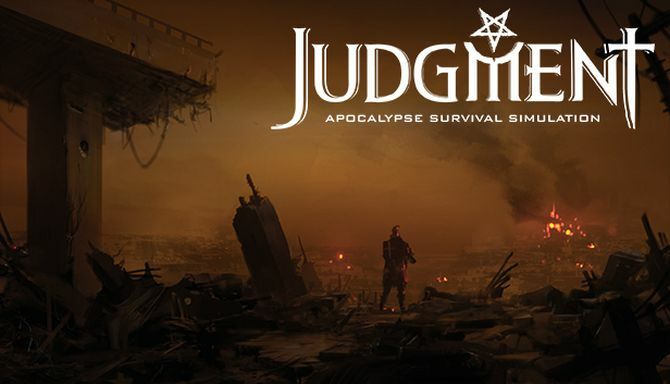 Judgment: Apocalypse Survival Simulation is a colony simulation game with tactical combat that takes place in the midst of a demon apocalypse. The gates of hell have opened and unleashed relentless demons into the world — but you can fight back! Guide a group of survivors through the mayhem — hiding from hellspawn and building a sanctuary. Survive by gathering resources, crafting equipment, defending your base and sending teams to scavenge for supplies. Research human technologies and practice the dark arts to find a way and send the demons back to hell. To survive is to prevail. Will you survive Judgment day?